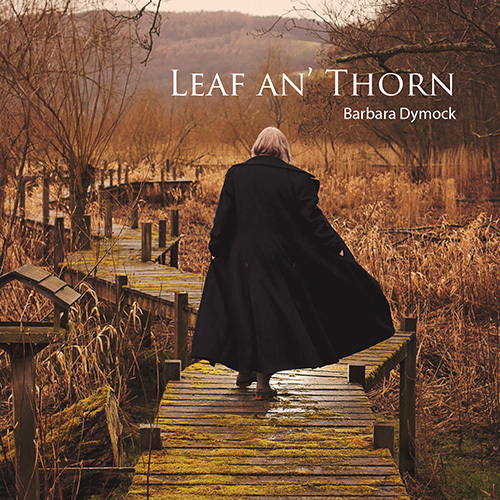 Leaf an’ Thorn is the second album from Scots singer Barbara Dymock, following on from the well-received album Hilbert’s Hotel, released in 2011. 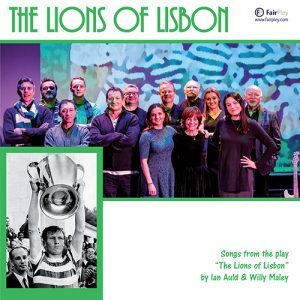 Collaborating with multi-instrumentalist Christopher Marra on all but one unaccompanied track, and using a sprinkling of musicians from multiple genres throughout, the album’s thirteen tracks crackle with an air of diversity. 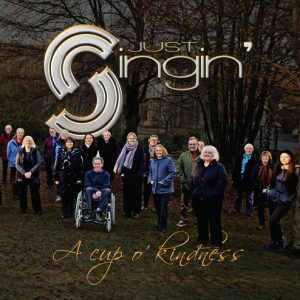 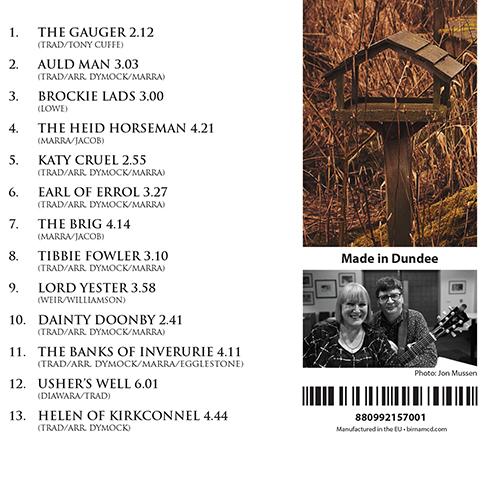 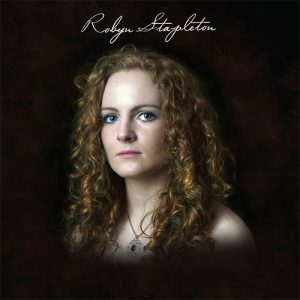 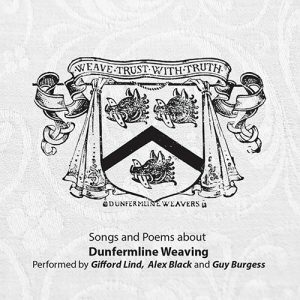 There are Child Ballads, songs from the collections of Robert Burns, Greig-Duncan and Ord, from The American War of Independence and more contemporary offerings, including original music by Christopher which gives prominence to the words of Angus poet Violet Jacob, and an intriguing combination of African rhythms with 17th century lyrics.